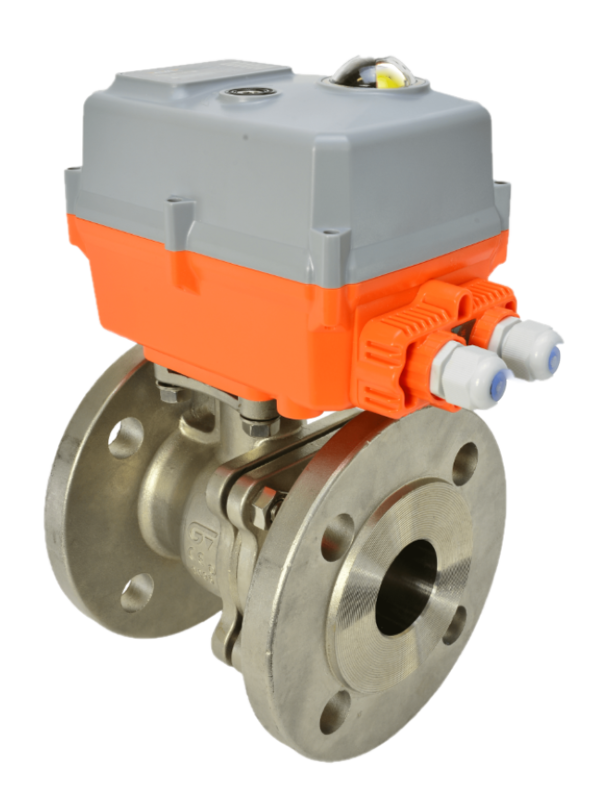 Power Genex namur pilot solenoid valve for hazardous area use. Stainless steel body. 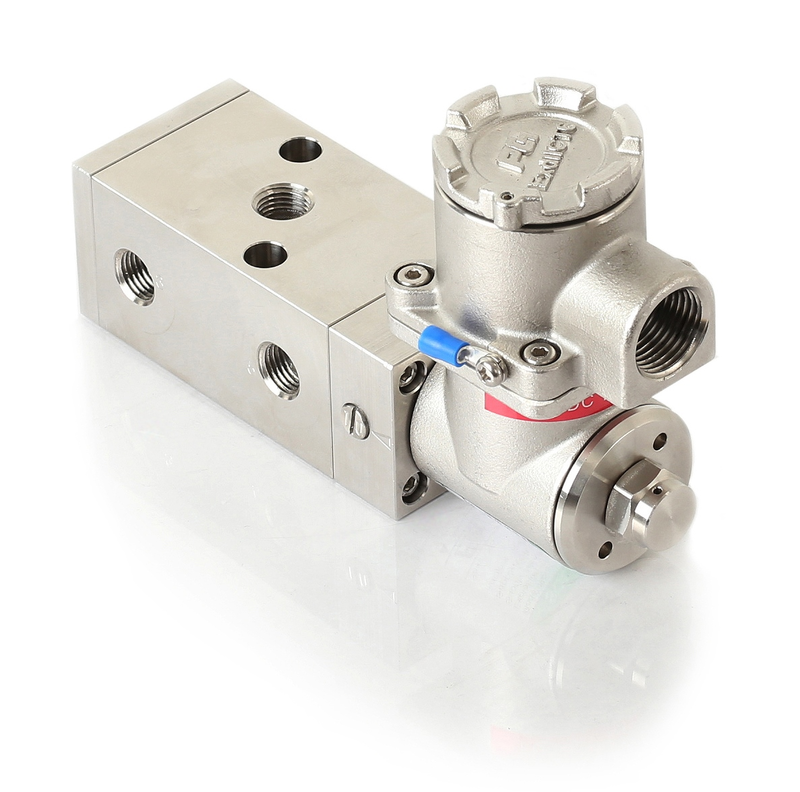 Can be used on single or double acting pneumatic actuators, and has a manual override facility. 24VDC up to 240VAC coil and DIN plug supplied. 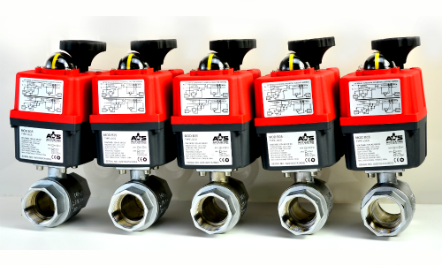 Buy your Power Genex namur solenoid valves online at AVS.